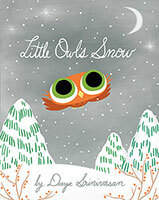 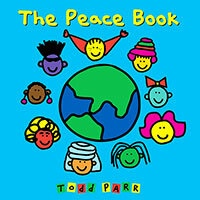 Peace is wishing on a star, peace is making new friends, peace is being who you are. 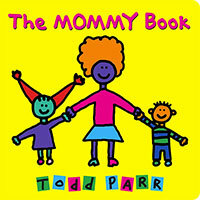 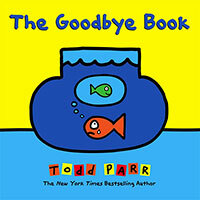 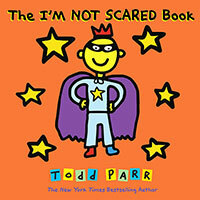 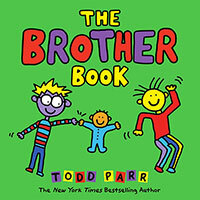 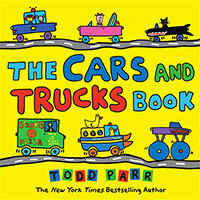 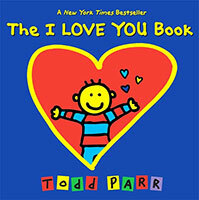 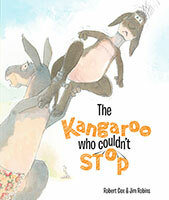 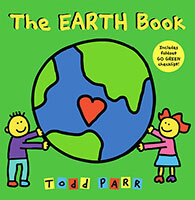 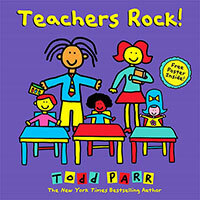 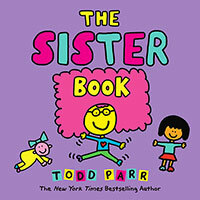 With child-like smiling stick figures, bold, brilliant colour and upbeat text, picture-book creator Todd Parr offers different definitions of peace: offering a hug to a friend, keeping the streets clean, and so on. 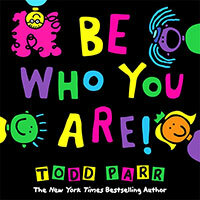 The closing message peace is being who you are is illustrated with Parr's usual multicultural mix of blue, green, brown, yellow and purple faces.